Revionics is a proven leader in End-to-End Merchandise Optimization solutions. They empower retailers globally to profitably execute a data-driven omni-channel merchandising strategy by utilizing one of the most comprehensive set of shopper demand signals to increase financial performance and improve customer satisfaction. 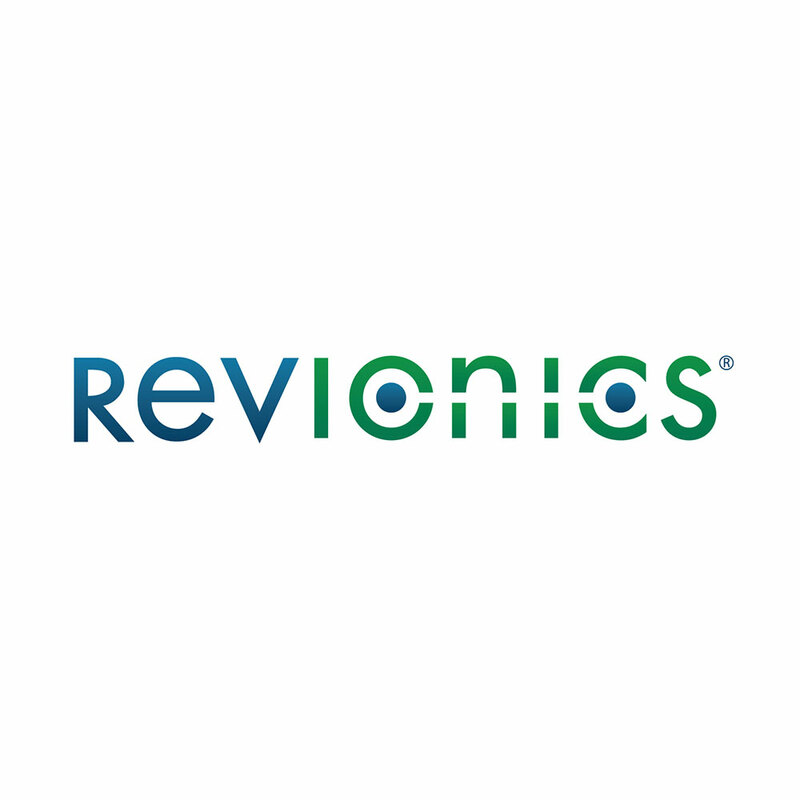 Revionics’ solutions are powered by unmatched demand-based science and advanced predictive analytics to help ensure retailers have the right product, price, promotion, placement and space allocation to drive business performance and seamless shopper experience – online, in-store, social and mobile. Delivered on a scalable, SaaS-based platform offering real-time insights and dynamic decisions at speed. Revionics approached Jurupa in 2015 with a familiar challenge. Their existing recruitment set-up consisted of a Talent Acquisition Director whose primary focus revolved around the more strategic elements of HR e.g. employment law, payroll, employee well-being. The sole outlet for day-to-day recruiting activities rested with a contract recruiter based in California. This in itself lead to challenges when it came to connecting with target candidates in Europe, given a time gap that varied somewhere between 8-10 hours. As an organisation, the decision had been taken by their CEO that the time was ripe to focus on expanding the company’s footprint in Europe and it was determined that an RPO (recruitment process outsourcing) solution would best serve their needs. In competition with 2 larger and more established search firms, Jurupa were instructed on the need to identify, hire and close 6 key heads in EMEA with a completion deadline set just 2 months from the start of the agreement. The slated positions were somewhat varied and diverse, consisting of operational, technical and sales roles. Subject matter expertise as well as multiple language skills formed a major part of Revionics’ shopping list and therefore it became crucial to accurately map the market from the start. 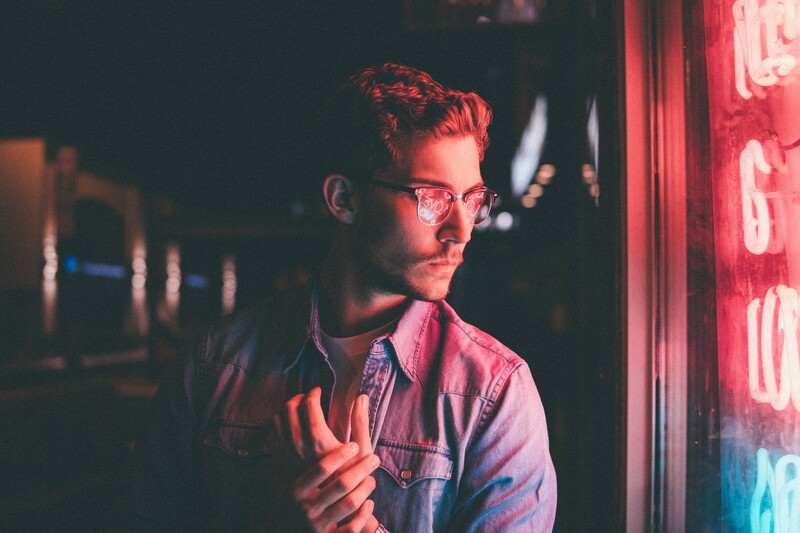 Utilising a precise and refined approach, Jurupa set to work on a targeted messaging campaign incorporating a wide span of talent sources including job boards, social media, professional networks and an extensive, internal database. The SVP Sales EMEA decreed that all of the Sales & Marketing hires needed to come from within the retail analytics space. This presented an additional consideration – the need to decipher and to understand the mindset of this space. When it came to messaging, it was of great important to build the right pitch in order to accurately represent Revionics to their target audience. Working in close partnership with Revionics’ California based internal recruiter, Jurupa worked around the clock to ensure rapid progress, smooth communication and effective negotiation when arriving at the offer stage. In order to ensure a seamless integration, Jurupa were assigned full access to Revionics’ Applicant Tracking System (JobScore in this case) and had official email addresses created to maintain continuity during the recruitment process. Each milestone was successfully hit – on budget and within the pre-defined timescales. Thanks to Jurupa’s diligence, professionalism and outstanding value, Revionics continue to be a very happy customer and we look forward to assisting with their continued expansion across Europe over the coming years. Jamf Software engage Jurupa to secure key early stage European hires Sell me this pen? Here is how to answer that question.